You may think of cinnamon as just another spice on your rack, but this seasoning also has a variety of health benefits that might surprise you. Studies conducted in the past years confirmed the remarkable benefits of cinnamon, one of the best-known and most used spices out there. The research has shown that cinnamon can play a part in fighting cancer. 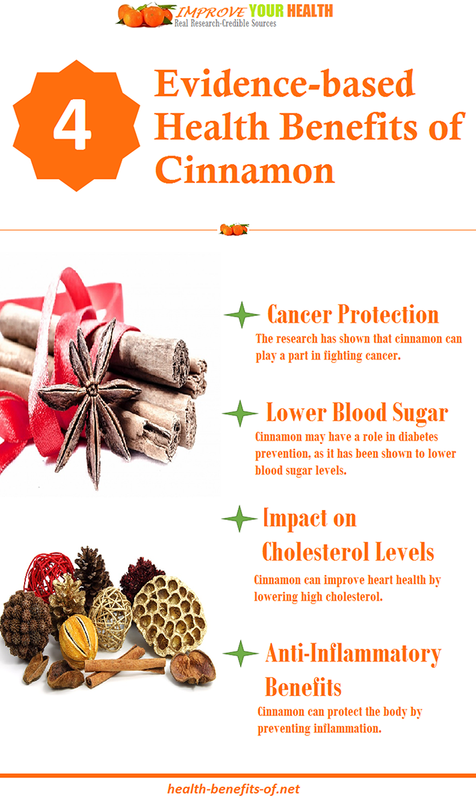 Cinnamon may have a role in diabetes prevention, as it has been shown to lower blood sugar levels. Cinnamon can be especially beneficial if you have already been diagnosed with type 2 diabetes. 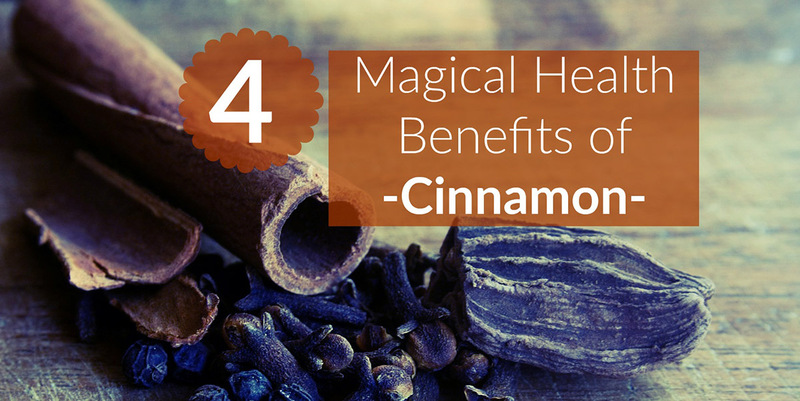 Cinnamon was found to be more effective than a placebo in reducing blood sugar. Cinnamon can improve heart health by lowering high cholesterol. Subjects who received the cinnamon and garlic supplements both experienced a significant reduction in artery-clogging LDL (Low-density lipoprotein) cholesterol levels, but the drop was greater among those given cinnamon. The study participants, who had elevated blood sugar levels, experienced a decrease in LDLs after taking a cinnamon supplement twice a day for two months. Cinnamon can protect the body by preventing inflammation. They concluded that cinnamon may, therefore, provide protection against neurodegenerative diseases such as Alzheimer’s and Parkinson’s. 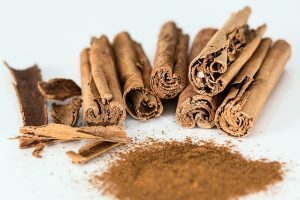 Adding cinnamon to your diet could reduce inflammation as well as protect you from cancer, diabetes, heart disease, and neurodegenerative diseases, according to the research. It is easy to find ways to make cinnamon a part of your healthy diet. It can be great addition to both sweet and salty culinary creations. You can use it to add flavor to your coffee or tea, or take advantage of its health benefits by including it in one of your favorite recipes.